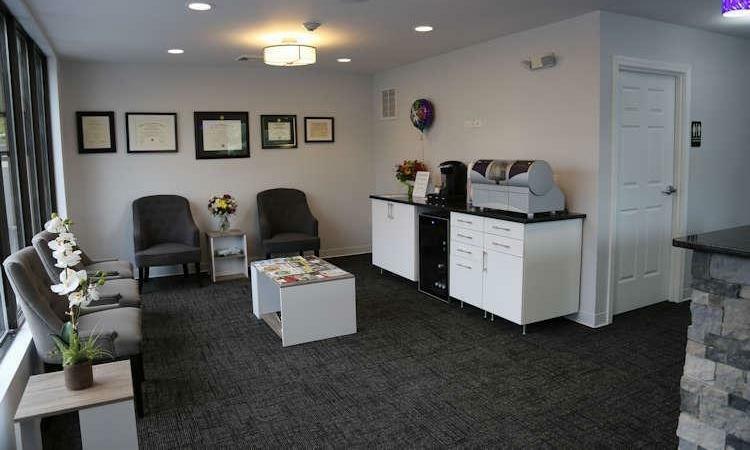 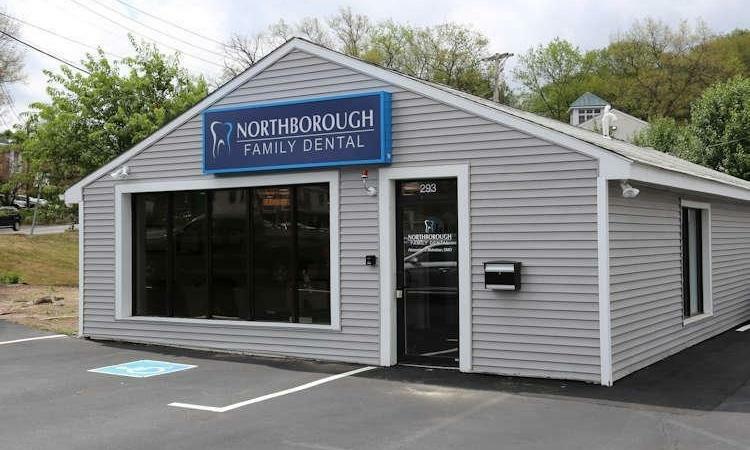 The team at Northborough Family Dental strives to make sure your visits with us are comfortable, convenient, and enjoyable. 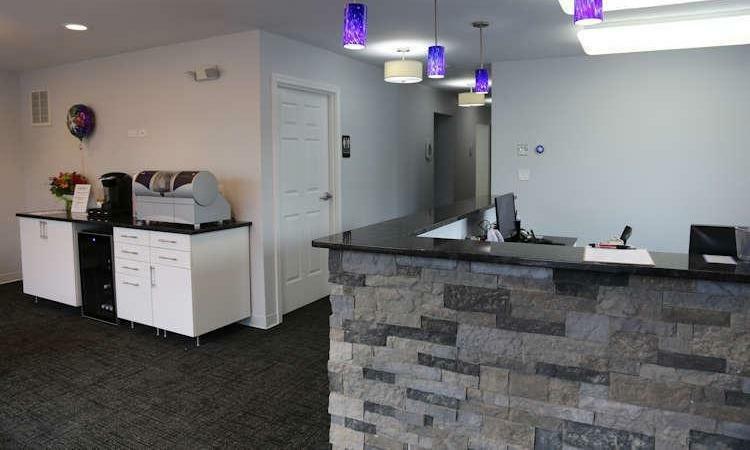 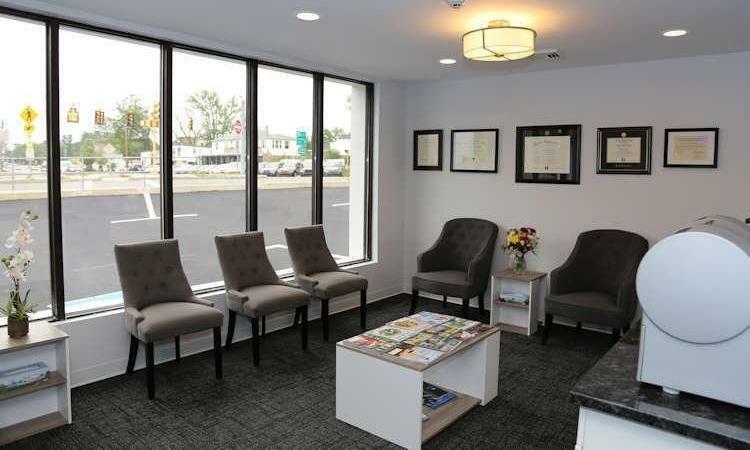 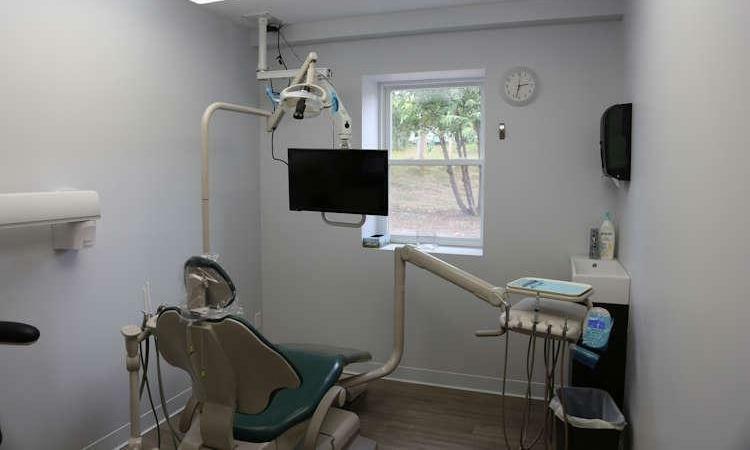 We do this by focusing on the details and providing a comfortable, upbeat office environment filled with stress-reducing amenities that make create a dental experience unlike any other you have had! 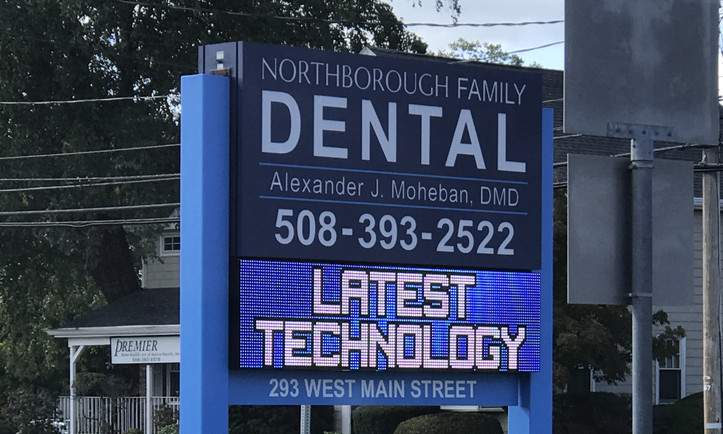 Please take a moment to browse through our gallery of office pictures and then give us a call at (508) 393-2522 to arrange your next appointment so we can meet you in person! 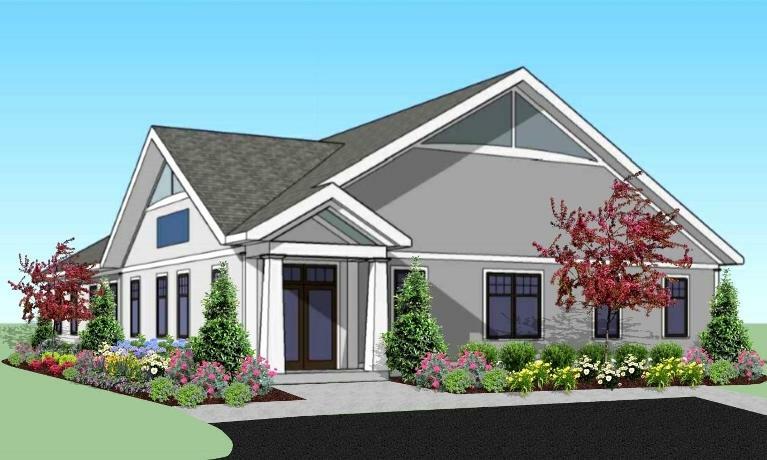 Our New Office Opening August 2019!